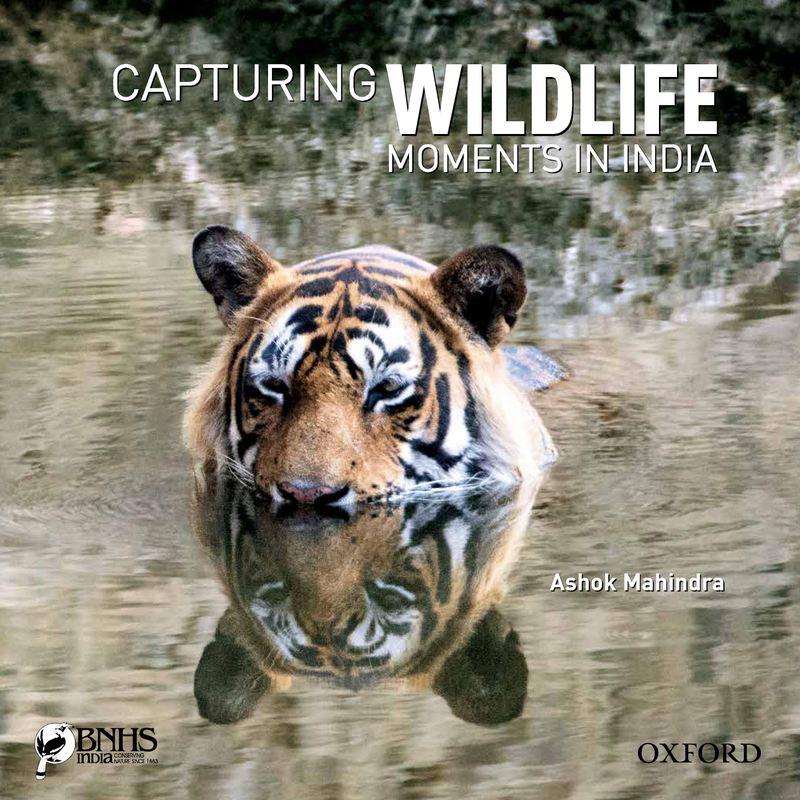 Well,I think it's the first time that we are reviewing a unique book like this here, at random thoughts.It's difficult to put this book into a particular genre.Though from the looks of it,this work by Ashok Mahindra resemble any other coffee table book with a lot of wild life pictures in it,the book actually offers a lot more than that! First things first,the book obviously has got quite a number of high resolution pictures of wild animals.Right from the Bengal Tiger(Ustad) in the cover page to the Lion-Tailed Macaque which make it's appearance towards the fag end of this book,almost all animals featured in this work have 'a story of their own' to tell! Full marks to the writer for taking pains to make this as informative as possible.As the author himself rightly states in the beginning of this work,the book will definitely help a great deal in creating awareness about wild life conservation and afforestation among the younger generation. Almost all the pictures in this work are equally good and I must confess that I am impressed by the pains taken by the author(photographer) to get the 'right' snap!Hours of dedication and hardwork have definitely gone into bringing out this book in the present form.Although I loved all the pictures featured here,my personal favourites are the staring Rhesus Macaque and the spotted Owlet.The short descriptions about each of these photographed animals helps the reader to increase his awareness about them. 'Capturing Wild Life...' also gives a list of resorts/National Parks which give concessional package for school children, towards the end. Now don't get me wrong,this book is not only about beautiful pictures and wild animals,it also meticulously lists out interesting places to check out and also gives directions regarding where to stay in case you are visiting those places.In short,if you are a nature lover with a sense of adventure,I'm sure that you will be bowled over by this brilliant book! Verdict-On the whole,this book is an interesting work.I'm giving it a 4.5 out of 5.